Share the post "Quick Healthy Recipes With Ginger And Garlic"
Ayurveda gives ginger the status of a virtual medicine chest. Its role in easing digestive problems and healing painful joints is undisputed. It brings relief from coughs and colds and strengthens your immune system. Read more about ginger. Garlic is used widely as a flavoring in cooking, and also as a medicine throughout ancient and modern history to prevent and treat a wide range of conditions and diseases: high blood pressure, high cholesterol, coronary heart disease, heart attack, and “hardening of the arteries” (atherosclerosis), cancer, fever, coughs, headache, stomach ache, sinus congestion, gout, rheumatism, hemorrhoids, asthma, bronchitis, shortness of breath, low blood pressure, low blood sugar, high blood sugar, and snakebites. It is also used for fighting stress and fatigue, and maintaining healthy liver function. Modern science has shown that garlic is a powerful natural antibiotic. Diallyl sulfide, a compound in garlic, was 100 times more effective than two popular antibiotics in fighting the Campylobacter bacterium, according to a study published in the Journal of Antimicrobial Chemotherapy. The Campylobacter bacterium is one of the most common causes of intestinal infections. Take a look at some quick and healthy meals with ginger and let us know what you think! We didn’t indicate the exact amount of ingredients on purpose, so that you can experiment and find just the way you like it. 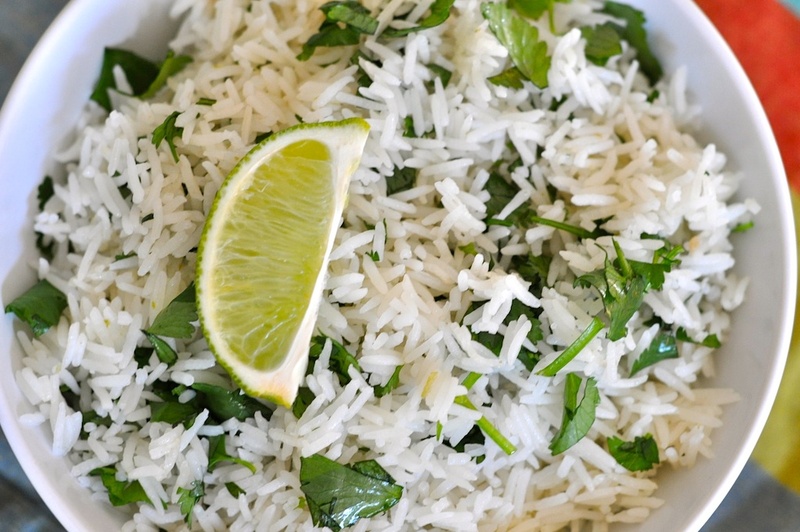 Cook basmati rice. When it is nearly ready, take the lid off the pan and quickly stir in finely chopped garlic, ginger, green chilies and fresh cilantro leaves. Cook for 2-3 mins more and that’s it! The burst of flavor and fragrance guaranteed! Boil 4 potatoes. Cut them into cubes, and toss them with a teaspoon of finely chopped garlic, a teaspoon of finely chopped ginger, 1 green chili, salt and fresh herbs. Enjoy! Grate some ginger and squeeze some lemon over freshly boiled rice, couscous or pasta for a tasty kick and loads of antioxidant benefits.